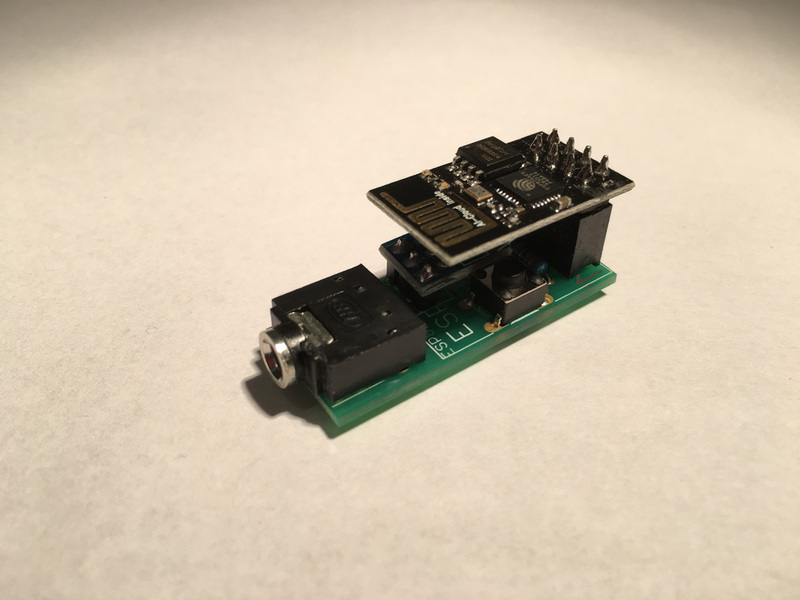 azevedo devices started with an idea, while exploring the ESP8266 and device tinkering in general: a NTP sync tool that could sync Nixie clocks using Wi-Fi, by emulating the GPS signal used to sync them. Exploring this connected world - how to build with these tools something useful, unique yet pervasive. It's a continuous learning process - driven by hobby and engineering accumulated over the years.